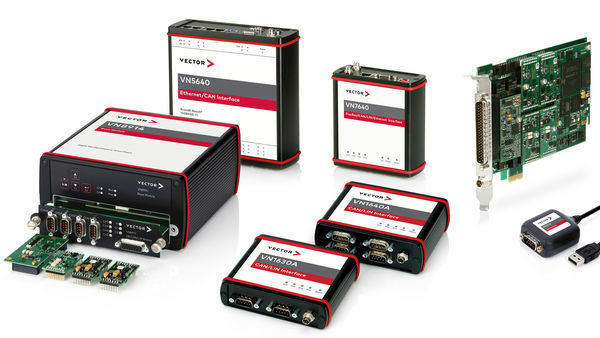 The Vector network interfaces have a flexible connection to the respective bus system via interchangeable bus transceivers. 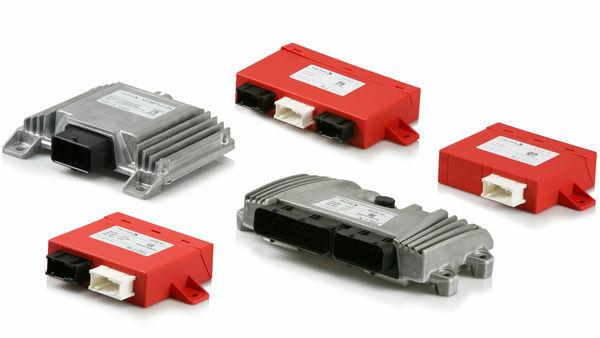 The user has the choice of several bus transceivers for CAN, CAN FD, LIN, J1708 and FlexRay bus systems. The transceivers are available either as piggyback boards "piggies" or ready integrated in the cable as so-called "cabs". The CAN/LIN network interface VN1530 is ideally suited for accessing CAN and LIN networks via the PCIe interface. 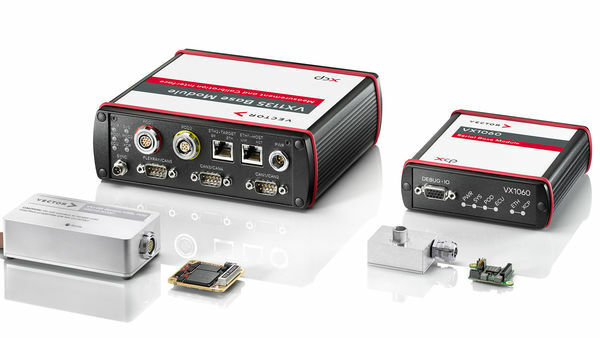 Due to its various channel combinations for the bus connections to CAN(FD), LIN, K-Line and SENT the VN1530 is an optimal interface for test benches, test PCs and rack use.